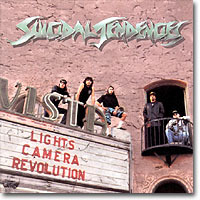 suicidal tendencies >> lights… camera… revolution! >> "disco's out, murder's in"
News flash, read all about it! Not looking for filler, just a serial killer!